You are strongly encouraged to click the green Blog Titles for reference material, and please check everything. Information here from multiple authors/sources is believed to be true, fair & balanced. Visitors must treat all views to be unproven or else exit this site. 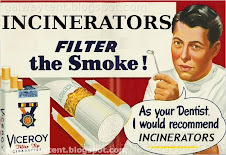 If viewing data published by Dublin City Corporation at The Incinerator Oral Hearings please be aware DCC paid "expert consultants" €19 Million in Irish Taxpayer Funds. 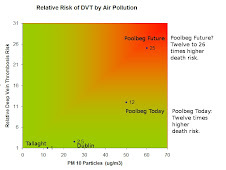 Some DCC funded submissions are viewed by some participants as highly "suboptimal", especially omissions and curious truthiness: Air Quality, Health Impacts, Premature Deaths, Property, Financial Control by Foreign Corporations, CO2 Penalties (€50 Million/year)..